Keep Post Office Holidays in Mind As You Prepare Your USPS Mailings & Shipments. Except for postal holidays, the USPS is at your service. Be aware of the federal holiday structure so you can plan your shipment schedule accordingly. The USPS follows a federal holiday structure in which Post Office buildings are closed and shipping services are not available. Since postal holidays may differ from other bank, school and local government holidays, make sure to take note of the following and plan your shipping needs around them. Note: When a federal holiday falls on a Saturday or Sunday, the legal public holiday will be the closest weekday to the actual holiday. For example, in 2017, New Year’s Day fell on a Sunday so the following day, Monday, January 2, was treated as a holiday; USPS did not operate on that day. 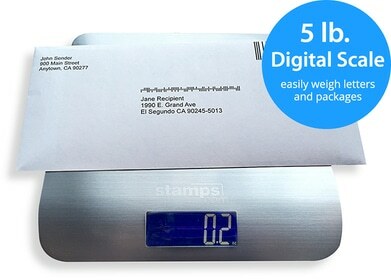 Stamps.com customers can continue to print postage on USPS holidays, however the software will automatically use the next day’s date for when their mail pieces are collected.